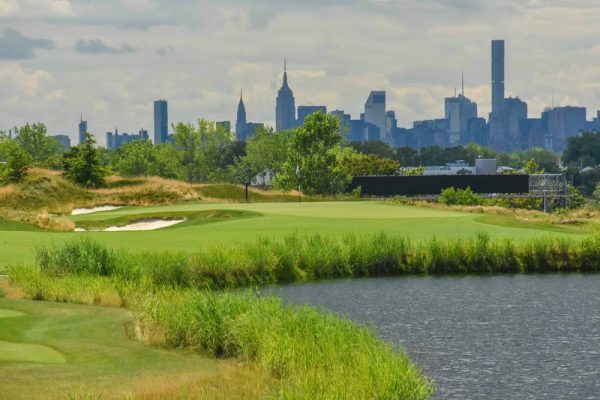 South Bronx Gets New Life. 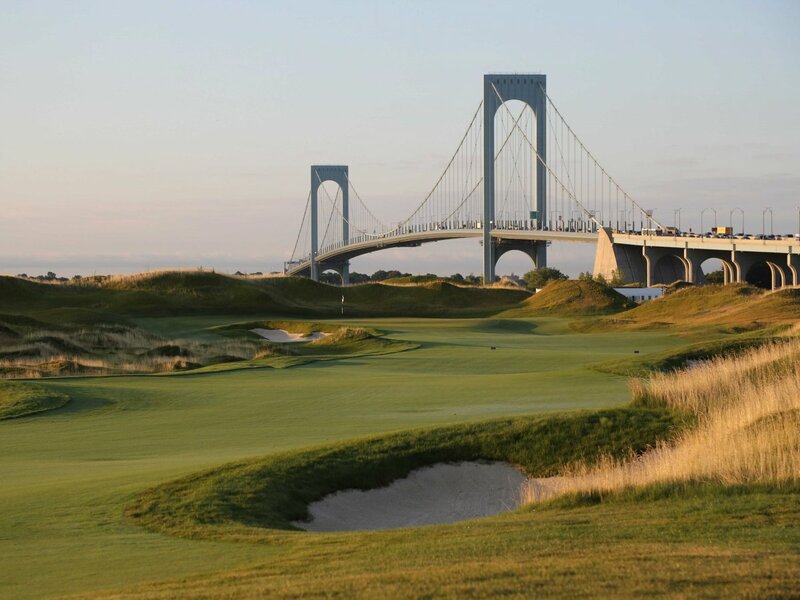 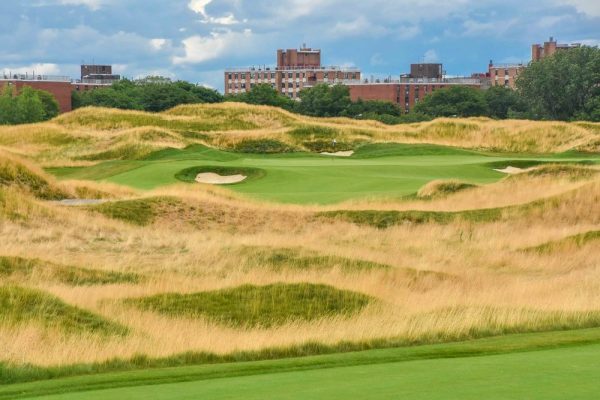 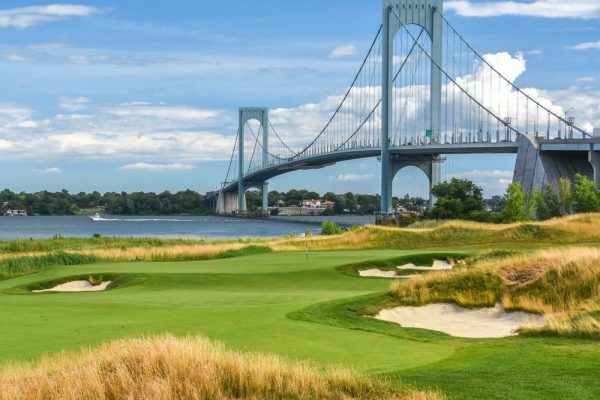 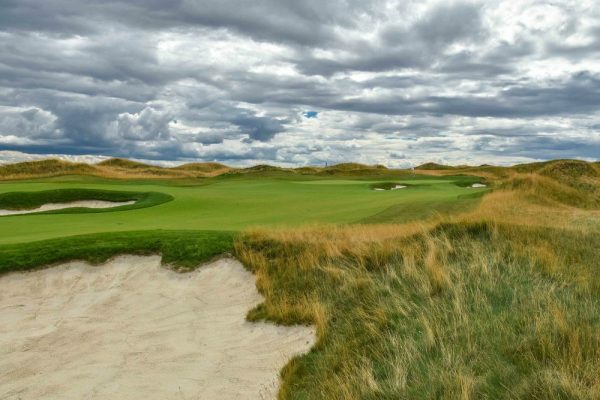 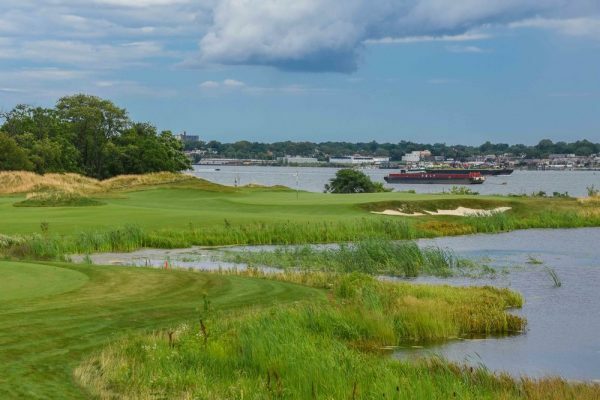 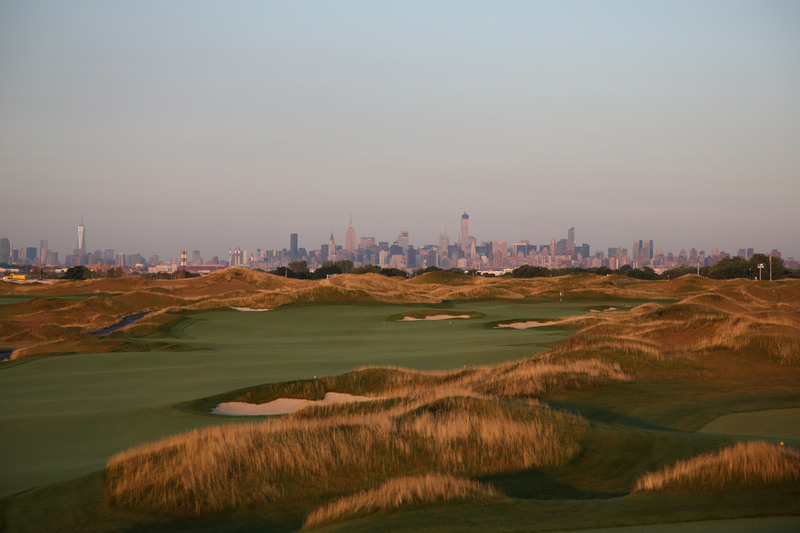 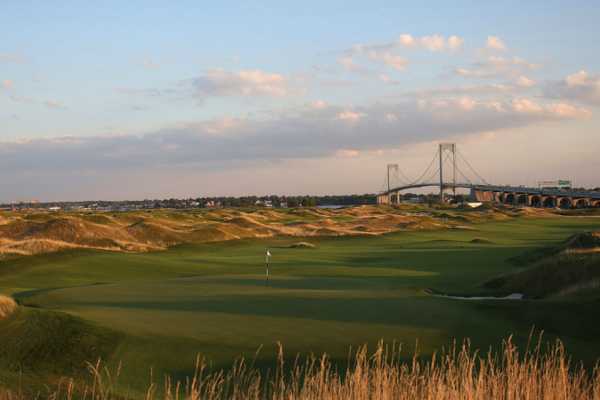 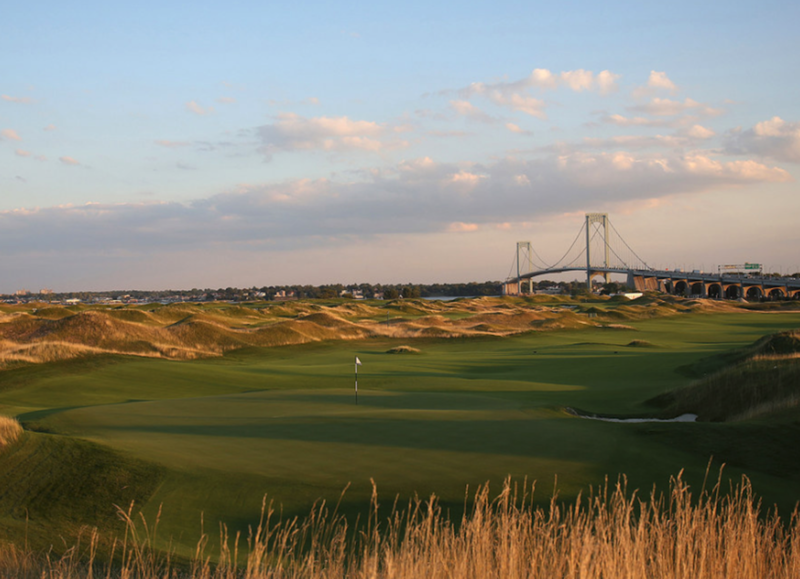 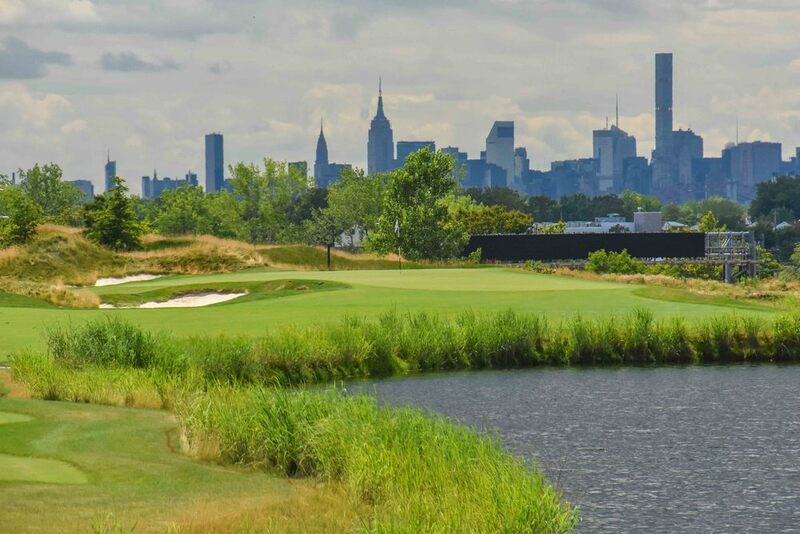 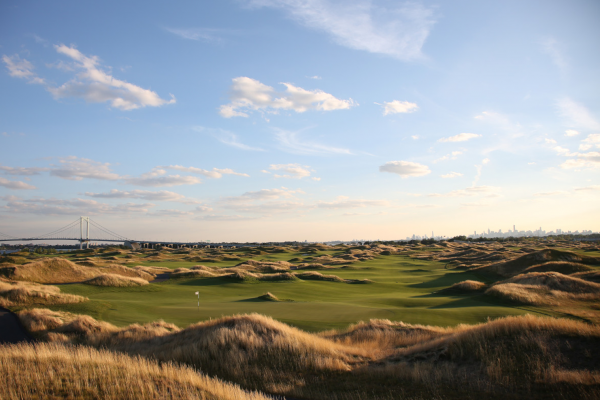 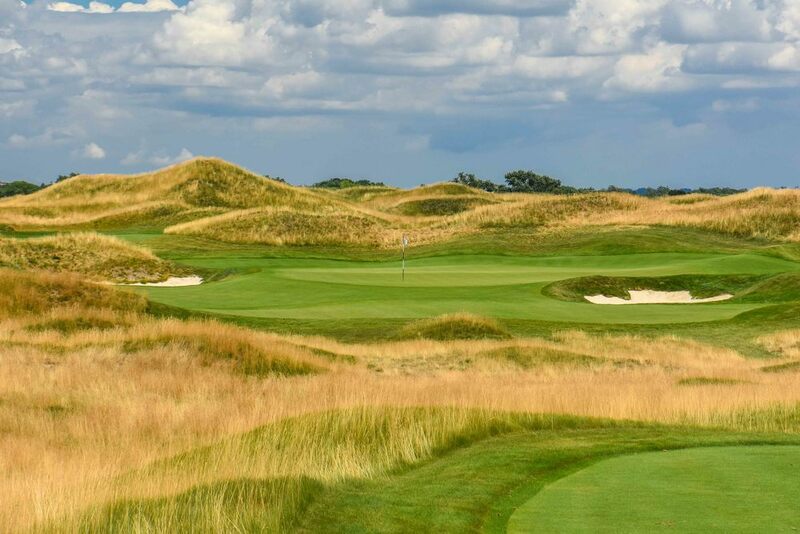 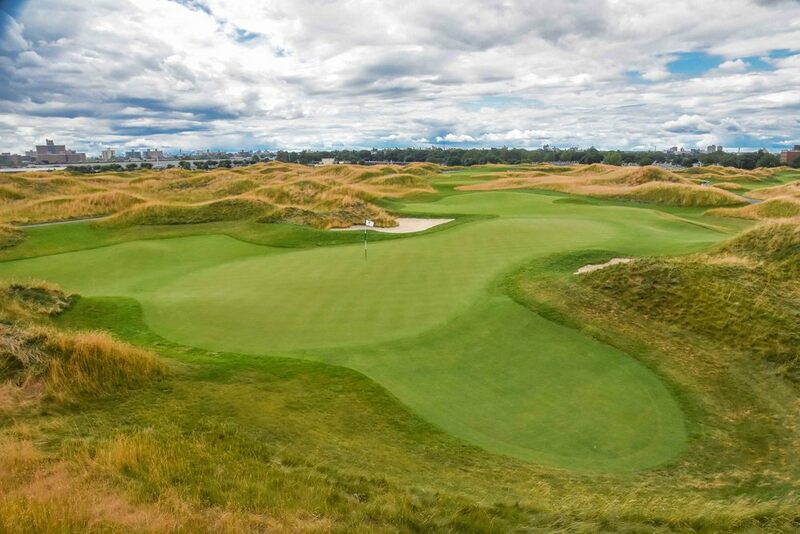 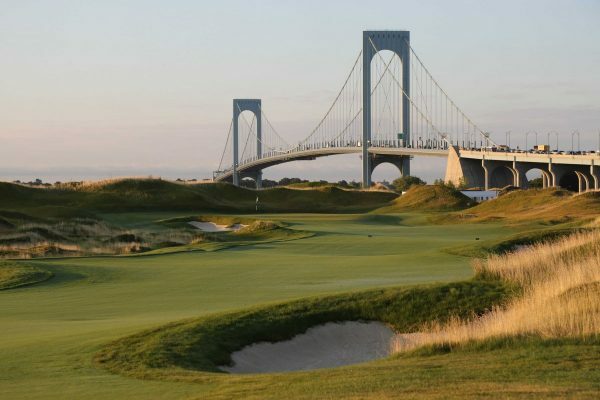 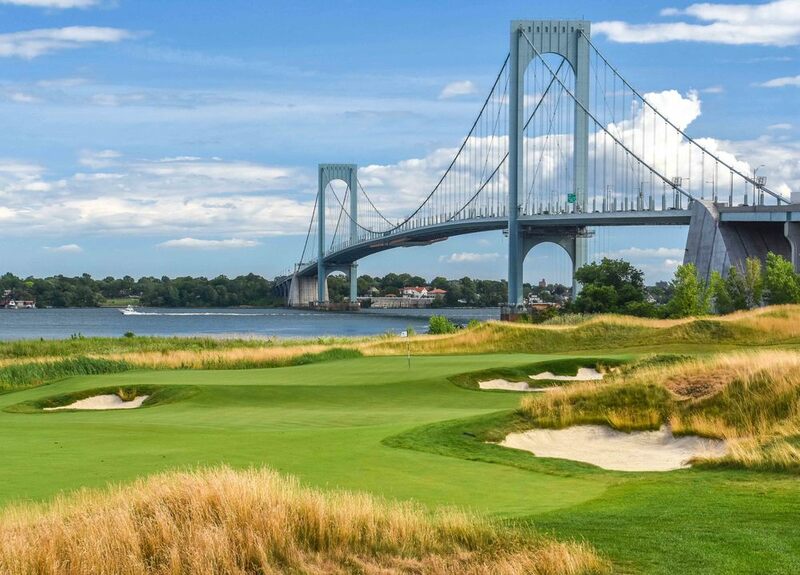 Situated at the base of the Whitestone Bridge on the East River lies the transformation of Ferry Point Park, a former landfill turned tournament quality course in the South Bronx. 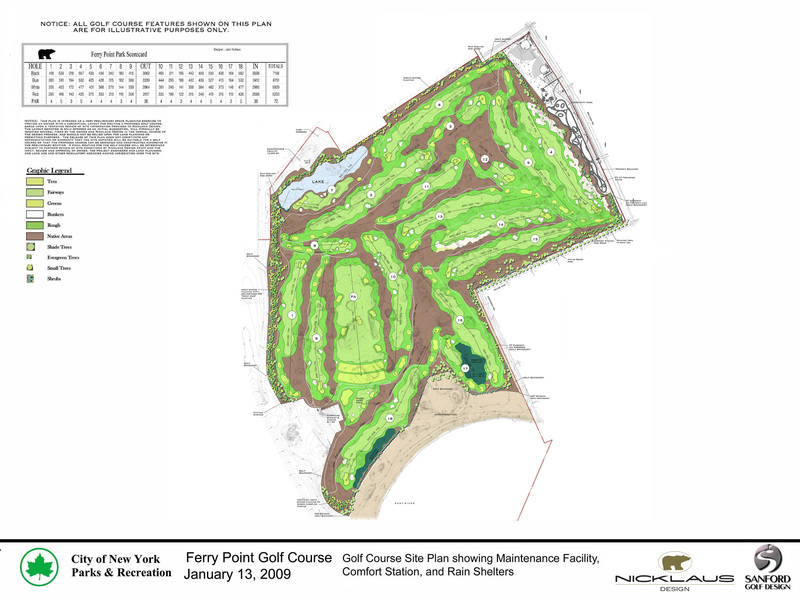 It is this course that has set the stage for rehabilitation of this area and highlight the ongoing collaboration we have with Nicklaus Design. 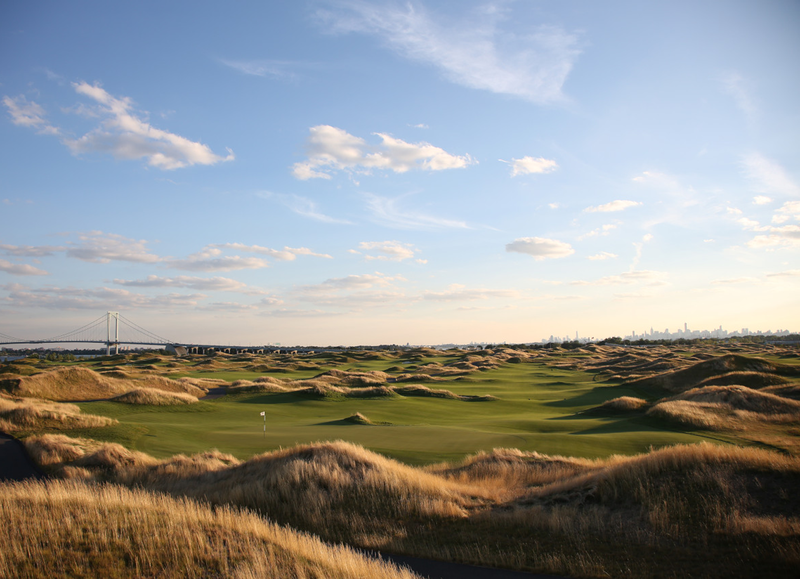 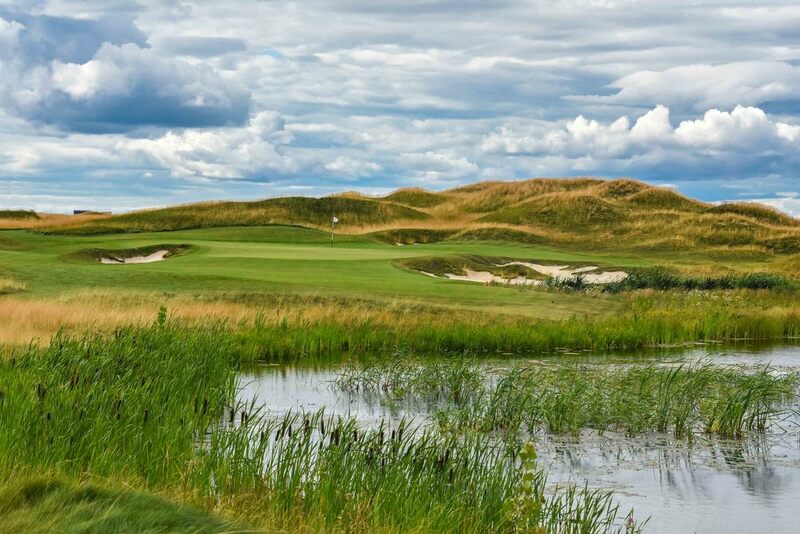 The course itself is an Irish Link style consisting of native fescue, grasses in the outer roughs and a host of sustainable products. 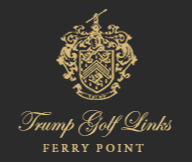 It is also a stellar showcase of our ability to mange multiple subcontractors and consultants in the arena of urban development.